We've had family in town this week and it's been wonderful! I love, love spending time with family! Great features. I just love Fabby's pottery! Have a great week. Such beautiful features Cindy !!! Thank you for hosting Amaze Me Monday, Cindy! Thank you Cindy for Amaze Me Monday 133. Always appreciate visiting and joining in. 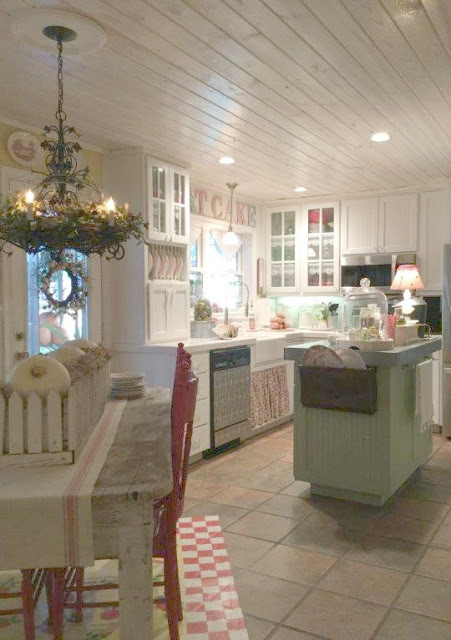 Oh, dear friend, how I adore viewing Kitchen Make~overs!!! Wishing for you a wonderfully filled week of Autumnal amazement ahead!!! Thank you Cindy, for hosting us. Those kitchens look amazing. Thank you for hosting each week, Cindy! Cindy, thanks for hosting. Enjoyed the features and always find inspiration in the links. Love the white kitchen, thanks so much for hosting, Cindy! Glad you are enjoying time with family - it is the best! Thanks for hosting - great features - love that white/black kitchen where oak cabinets were painted. Thinking of doing that here so it was great inspiration and I would have missed it if you hadn't featured it. Chocolate Pumpkin Icebox Cake? There ought to be a law!! Looks delicious ♥ Thank you for hosting, Cindy! Thanks so much for hosting, Cindy....great features. Must try that icebox cake! Thanks for hosting Cindy! 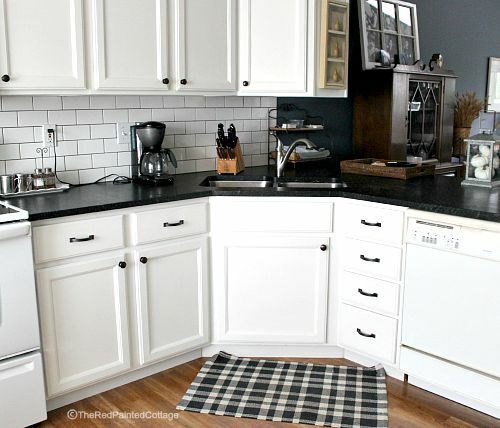 Cindy, Thank you so much for featuring our before and after kitchen; and for hosting this party which really inspires me. Have a wonderful week! Thank you for hosting Cindy! Hope you have a great week. Wonderful features, Cindy! Thank you for hosting...enjoy your beautiful, fall week! Cindy, thanks so much for hosting the link party!! Have a great week!! Happy Monday, Cindy! Thank you so much for including my No-Bake Chocolate Pumpkin Icebox Cake in your feature picks for this week! It's always a pleasure to party with you, and such a nice treat to be featured on your beautiful blog. Have a great week! I'm so happy to have something to share once more. Thanks for hosting! Beautiful Cindy! Thanks for hosting! Great features Cindy. Thanks for hosting such an interesting party. Thank you so much for hosting and sharing the icebox cake recipe, it looks wonderful! I love Fall as it is such a great time to spend with family and friends. Thank you for hosting the party! Hi Cindy! Thanks for hosting your party and hope you're doing well.